Websites are mainly used to promote different products of different business organization to the global customer. It is considered as a useful way to endorse the product of the company with very few expenses in the designing and maintaining. There are also some other media but they take huge amount of money to promote and they don’t have access to global customers. Now-a-days people are using internet to search their required product and want to buy them. There are lots of e-commerce websites where you can buy or sell your related products at anytime, anywhere. There are very few easy steps to buy any product. For the online buyers, their bedroom becomes their shopping mall. So, the demand and requirement of website development is rising day by day. The smart phone is playing a big role for the conversion of consumers as according to a current study. Lots of customer comes from the mobile services. Now people have started using the Smartphone more than the computer or laptop due to its easy handling and easy access of the internet. So, may software companies have started using the responsive website development to make the website appropriate to use even with the Smartphone. Earlier the websites were developed only for the computers or laptops. But now the trend has changed. 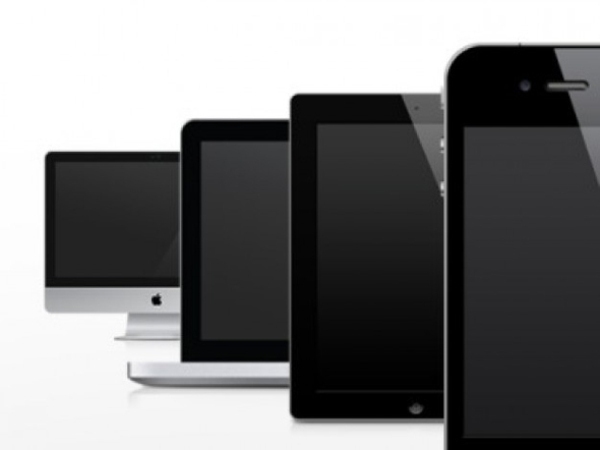 Websites are now developed and designed to fit into the different devices having different screen size. Ask Online Solutions Pvt. Ltd has very professional and expert responsive website developer. We have several years of experience in this field. So if your company wants to develop website contact us. We offer best service in very reasonable rate.